Prathi vegetarian weekly diet lo extra protein chala mukhyam, aa protein milk , milk products inka paneer tho osthundi. Kani diet concious unna vallu yekuva milk inka paneer ni avoid chestharu. Milk inka paneer lo high amount of protein tho patu fat content kuda yekuva ga untundi, ee fat ni avoid cheyadaniki milk inka paneer ni low fat products tho replace cheyali. Ee low fat products enti ani anukuntunara ? 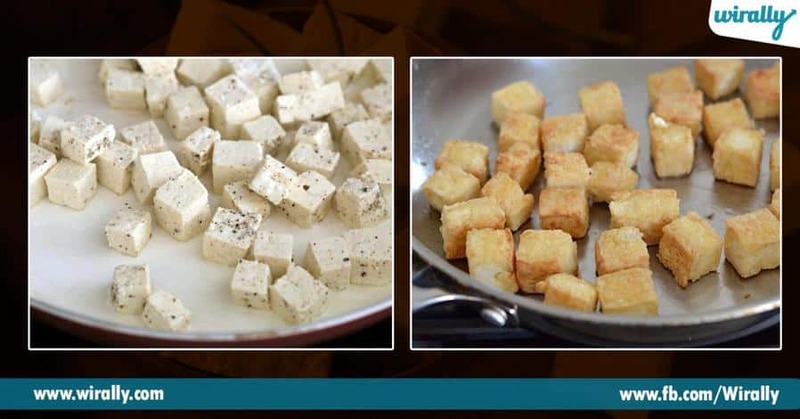 Skimmed milk, extra toned milk inka tofu. 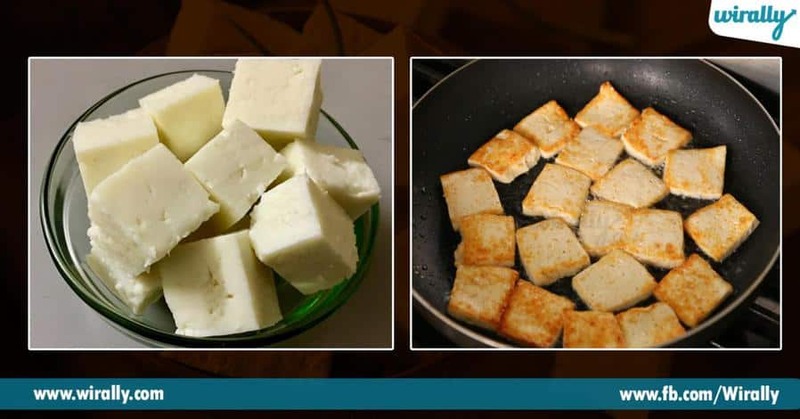 Chala varaku manushula ki paneer inka tofu madhyalo differece telidhu, yedi yekuva health ki beneficial o telidhu . Aalanti vala kosam ee article. Paneer is animal protein, tofu is plant protein: Tofu soy milk tho chestharu, paneer animal milk tho chestharu. 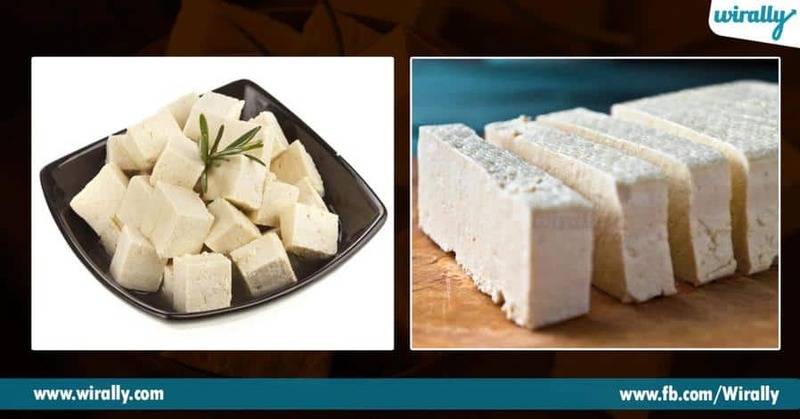 Tofu rich in Iron : tofu lo iron content yekuvaga untundi, paneer lo calcium content yekuvuga undadam valla body lo iron bioavailability ni thagisthundi. 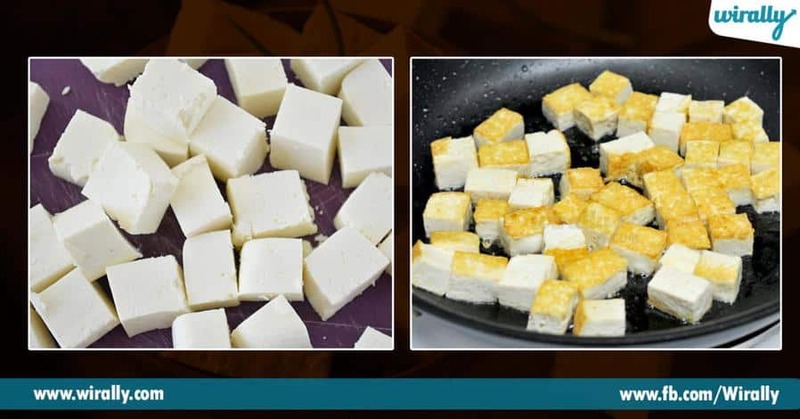 Tofu has more carbs than paneer: Paneer lo tofu kanna thakuva carbs untai, kanni tofu carbs count chala negligible. 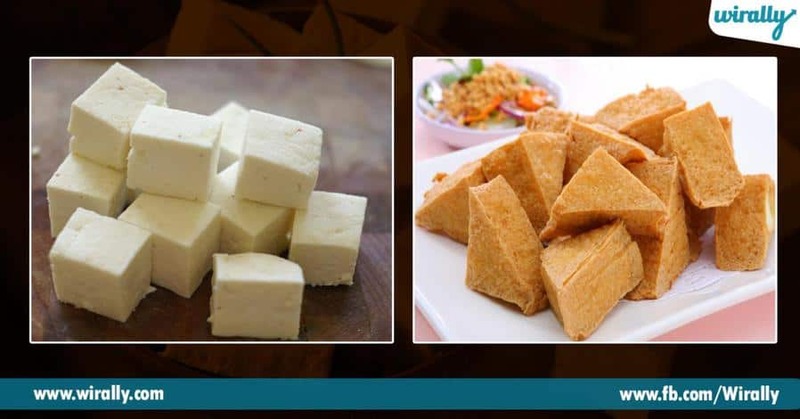 Paneer has more protein than tofu: paneer lo tofu kanna yekuvua protien untundi.